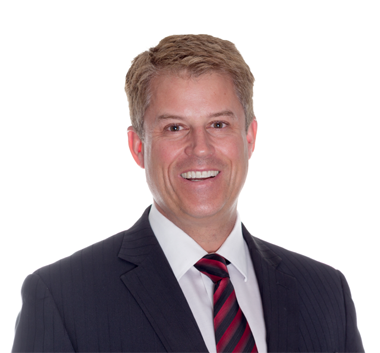 J. Gordon Allen | Allen Law Inc.
Usually when one needs a lawyer, it is because a stressful situation is unfolding. I feel it is a privilege to assist. My goal is to provide timely, personable, and effective advice aimed at helping my clients find the best options, and to never lose sight of that. I realize that issues have many sides and often require a flexible approach. I also know that sometimes an aggressive approach is required. In a nutshell, I enjoy crafting creative solutions to fulfill my client’s needs, but with a real world, common sense approach. As seldom do matters neatly fit into one “legal issue " box, my varied legal and business experience assists in approaching challenges from a more holistic and effective perspective . Prior to becoming a lawyer, I attended Acadia, York and Dalhousie Universities. I grew up in Dartmouth Nova Scotia, but also have lived and worked in Toronto and the Annapolis Valley. Before practicing law, I worked at many jobs including as a high rise window washer, a construction form worker, a water ski coach, a waiter, a painter, a camp counsellor and a grounds keeper as member of the Halifax Civic Workers Union local 108. I also have some business background that I can draw upon to help in looking at all angles of a dispute and am a partner in Verico Premiere Mortgage and The Premiere Capital Group. I have enjoyed playing a small role in this company’s success as being previously named Broker of the Year in Canada and lauded as one of Canada’s 100 fastest growing companies the last two years. When not at work, I enjoy spending as much time as possible outdoors, skiing, hiking, camping, and trying to surf, along with playing lousy pick up hockey and harmonica. I also have fun partaking in krav maga, meditation , live music events and attending many of the wonderful music and arts festivals we have throughout the Maritimes. In fact, as part of my pro bono contributions, I regularly donate legal services and provide advice to local musicians, DJ’s and festivals.